Also known as old woman, this tender everygreen shrub is native to the Mediterranean where it grows in rocky areas along the coasts of Portugal, Spain, France, Italy and Greece. It is a member of the aster family, Asteraceae, that also includes daisies, sunflowers and lettuce. The bipinate leaves are up to four inches long, aromatic, silvery-white, and hairy. The leaflets have entire margins and The tiny dull yellow star-like flowers are carried in single-sided leafy panicles in summer. 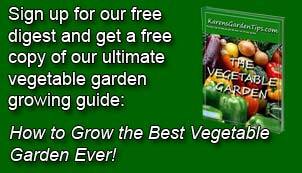 The plants are grown for their foliage that tones down bold color and brings greater depth to soft ones. Tolerant of heat, drought, wind, and salt air so a good choice for coastal areas in warm climates. 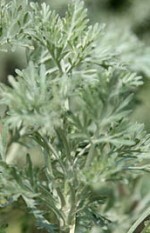 The generic name, Artemisia, is the name of the Greek goddess of chastity, the hunt, and the moon. The specific epithet comes from the Latin wordsarboreus meaning tree-like. Bloom: Small dull-yellow flowers in single-sided panicles in summer.